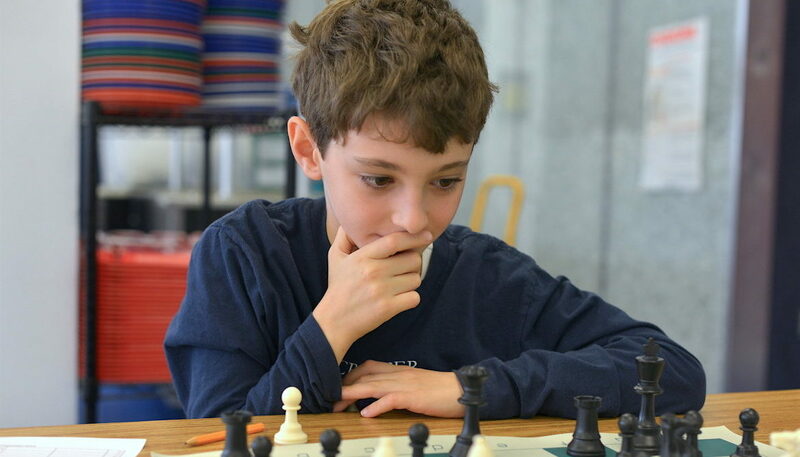 Subscribe for training, tournament and program news. 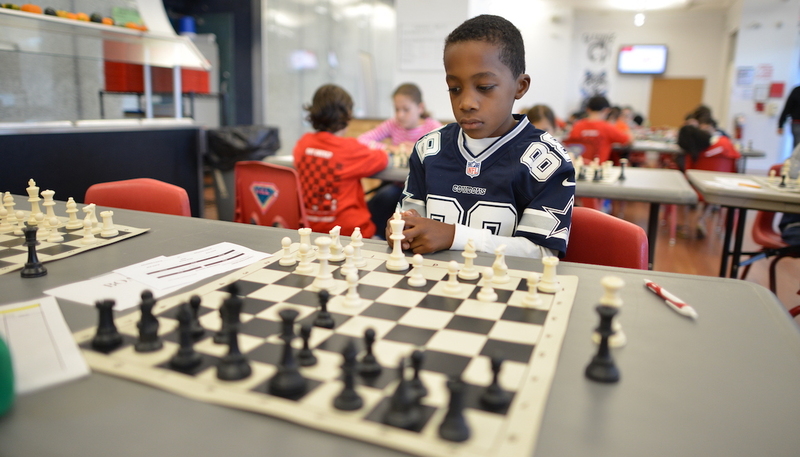 Our chess programs use an interactive and hands-on approach for students to learn chess. 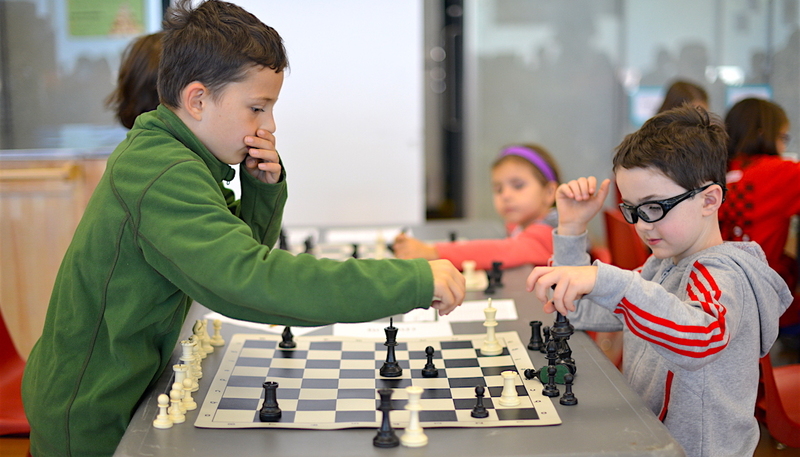 Students participate in fun, engaging chess activities that include chess instruction, lessons in opening preparation, tactics, middlegame and endgame strategies, identifying checkmate patterns and a hands-on chess lab with worksheets and chess puzzle problems. 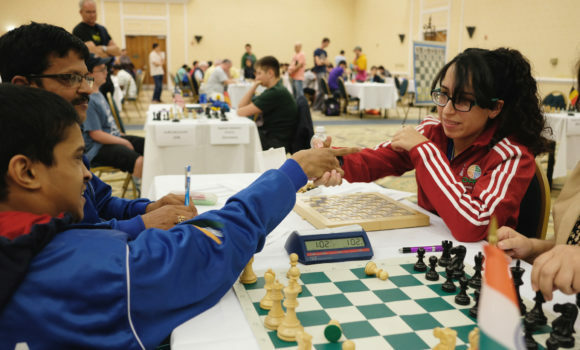 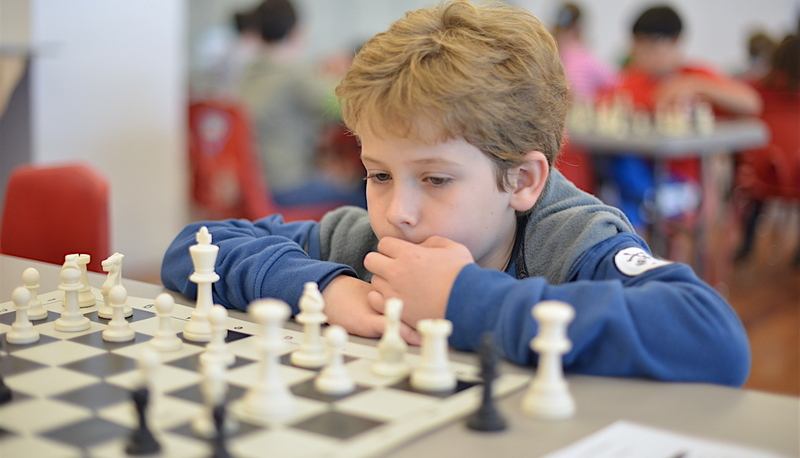 Students practice what they have learned by playing chess with their classmates, using clocks and notation for a fully immersive tournament style of play that is fun yet implements effective strategies that prepare the student for more advanced levels and/or tournament play. 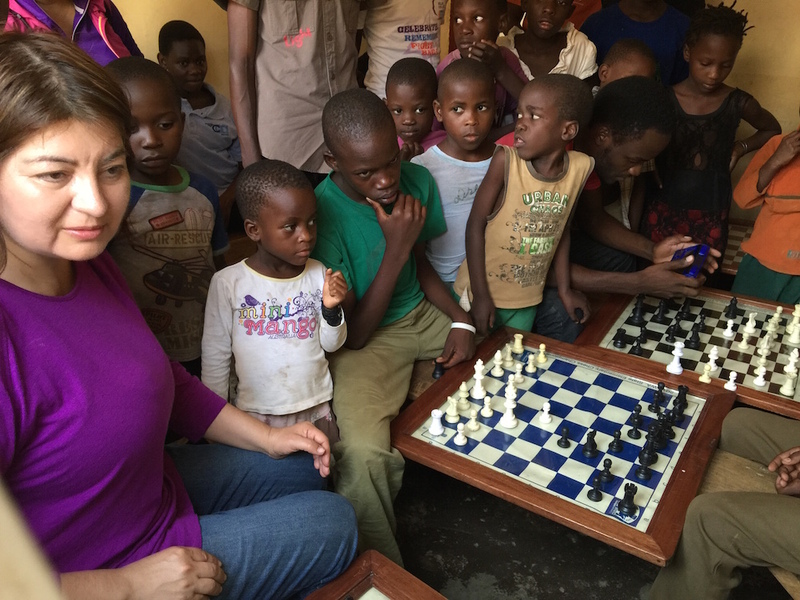 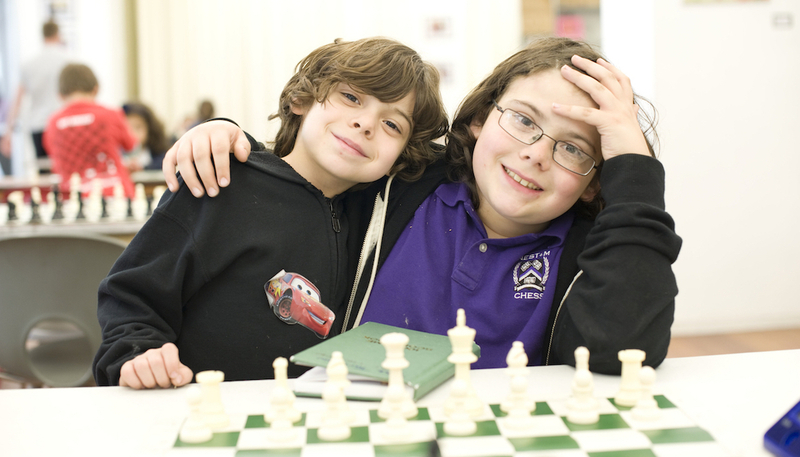 Our programs build a strong foundation of chess knowledge for the beginner, advanced, expert and master students! 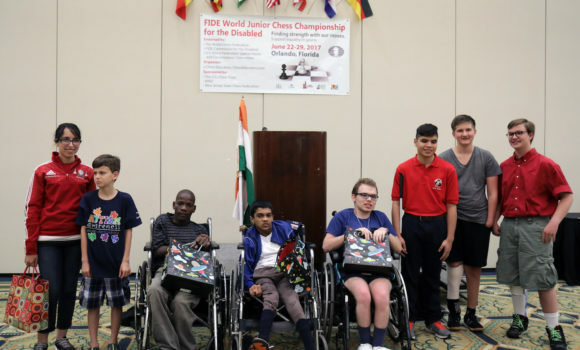 Programs available for all levels! 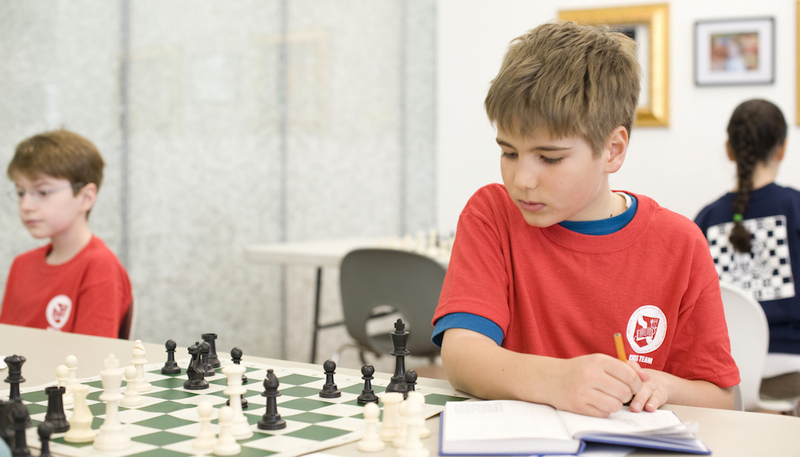 Master Training, National and International Chess Tournaments and Programs! 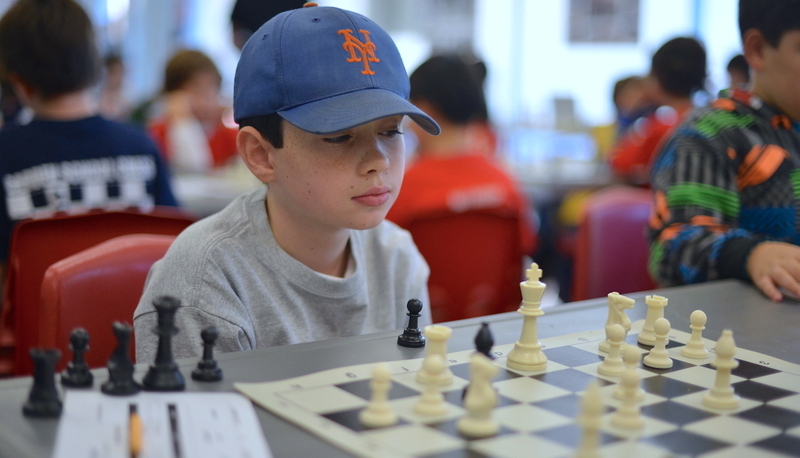 Register for our next chess tournament!